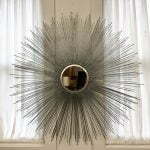 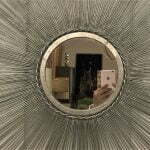 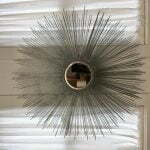 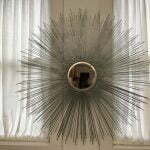 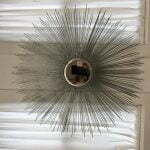 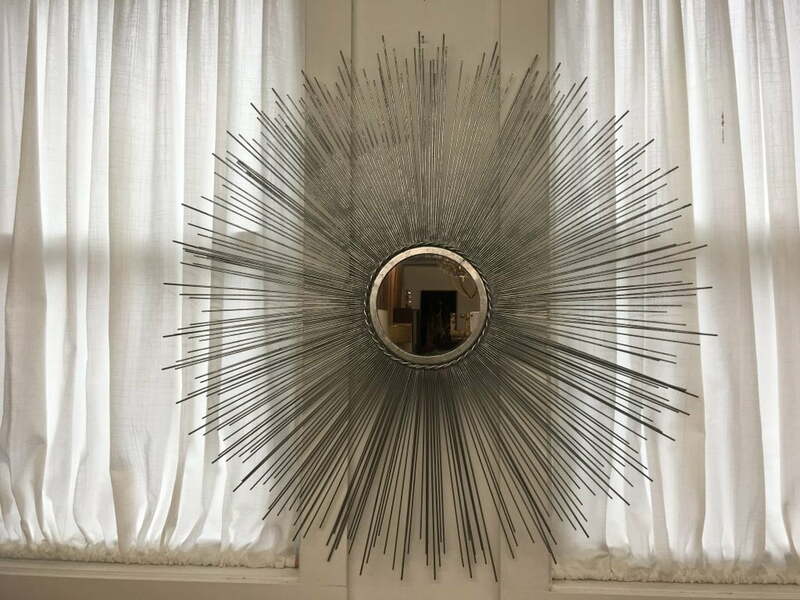 This beautiful starburst mirror comes to you made of aluminum, check out the detail around the mirror. 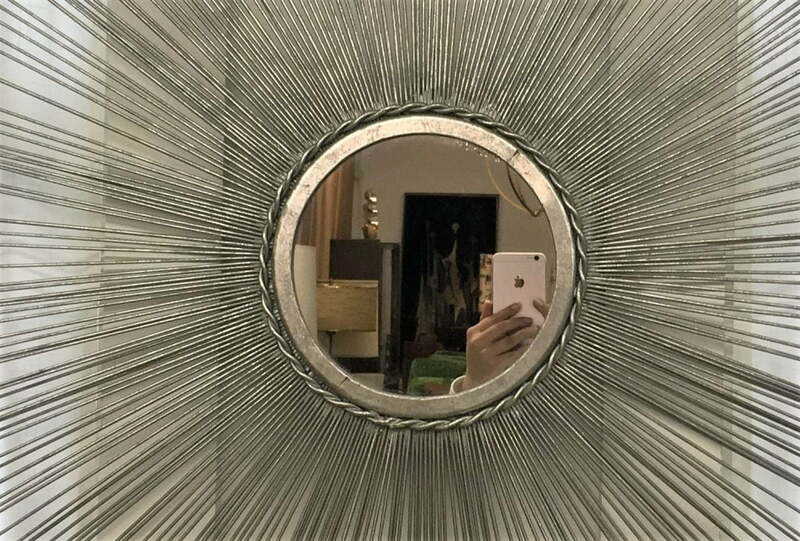 The mirror has a sticker on the back that reads made in India. 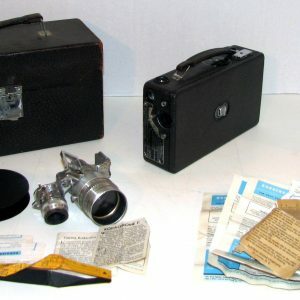 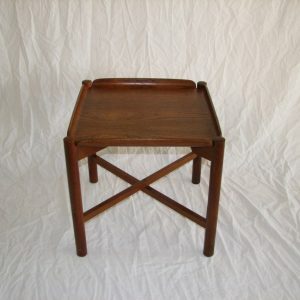 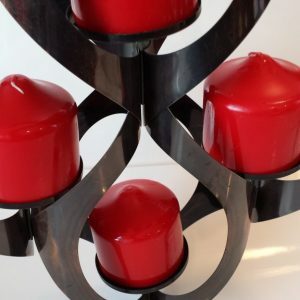 It is in great condition with just minor wear and tear. 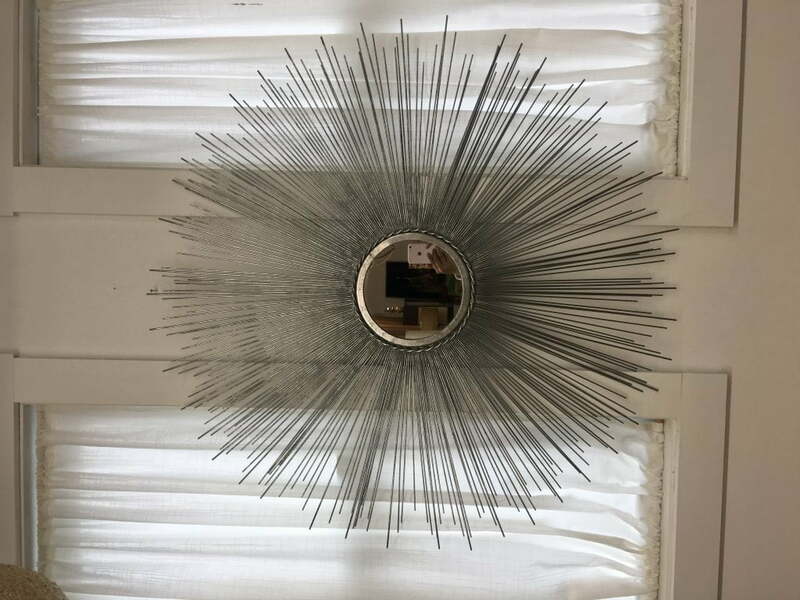 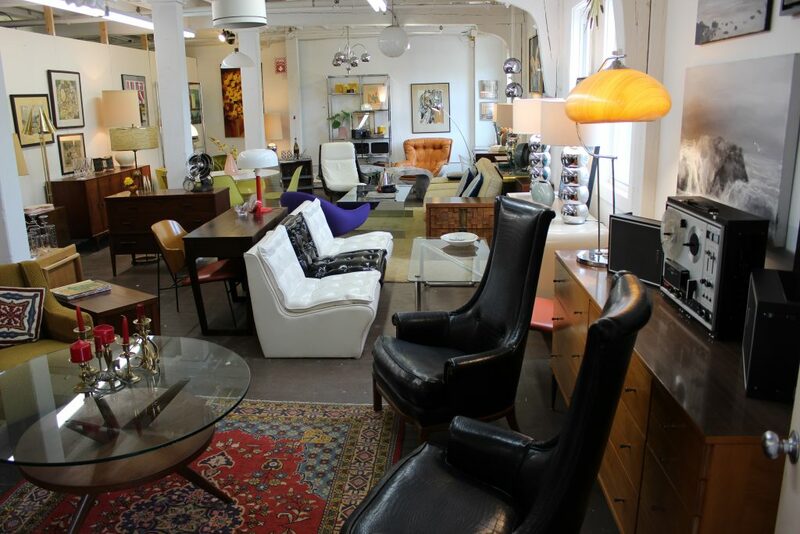 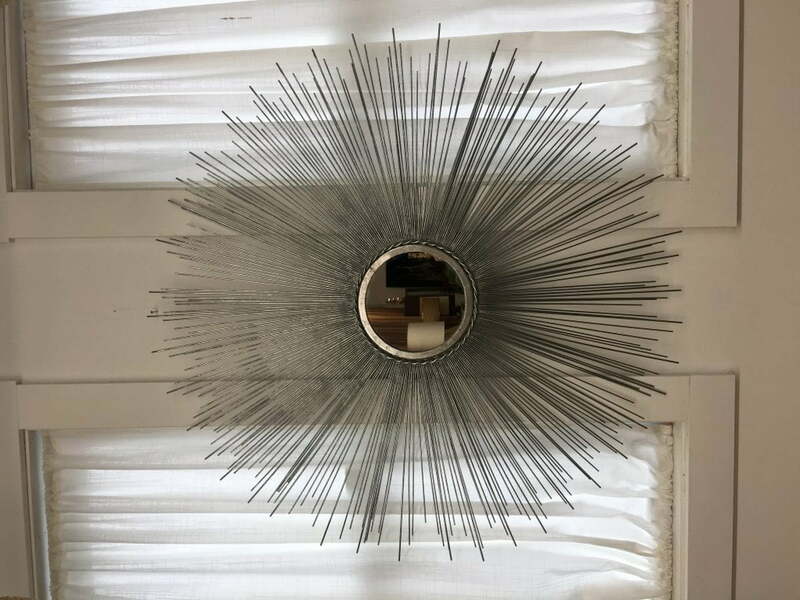 This beautiful starburst mirror might not be too old but it is vintage and it is a great addition to your collection. 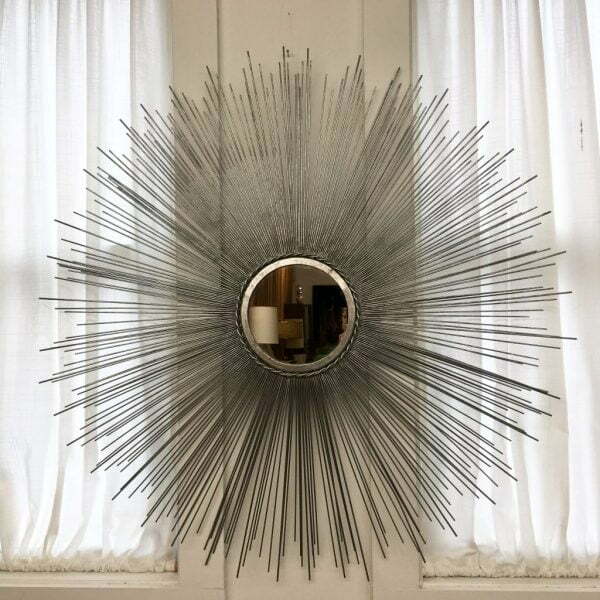 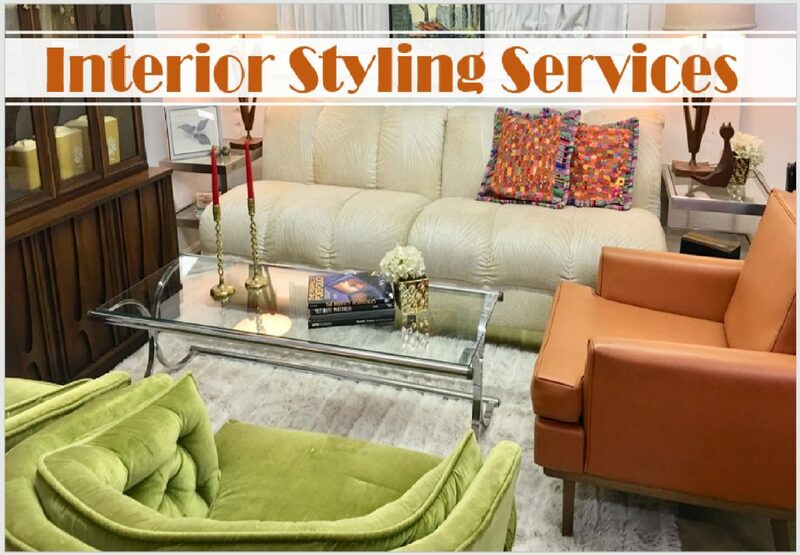 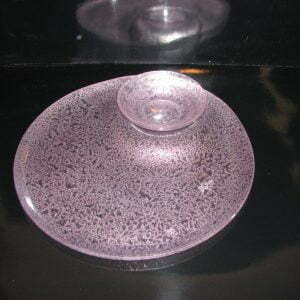 The diameter of the mirror is 27″ total.